The Qatar Investment Authority will invest $200 million in Airtel Africa through a primary equity issuance in the company. The investment from QIA is in addition to the recent $1.25 billion investment by six leading global investors, including Warburg Pincus, Temasek, Singtel, and SoftBank Group International, in Airtel Africa. Airtel Africa Ltd is a pan-African telecommunications company with operations in 14 countries across Africa. 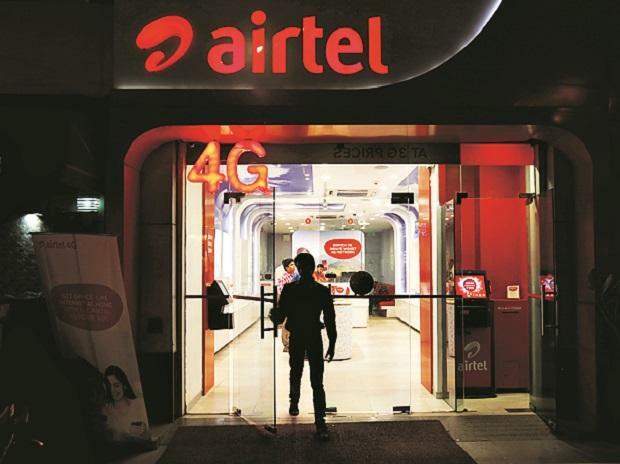 In 2013, Airtel received investment from the Qatar Foundation Endowment, a entity managed by the Qatar's royal family, which exited from the Indian telecom firm in November 2017 after selling stake for $1.48 billion.